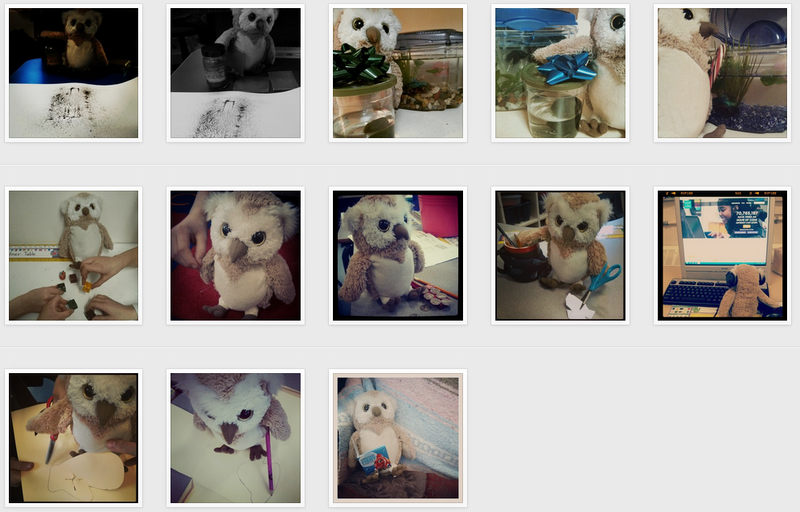 Div1 Edtech in EPSB: Share What Is Happening In Your Class Instantly... Use Instagram! Share What Is Happening In Your Class Instantly... Use Instagram! 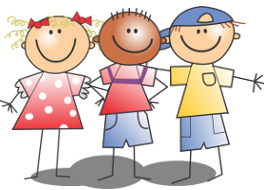 Parents want to stay informed what is going on at school, yet they are also busy and do not always want to read lengthy updates and newsletters. As the saying goes, a picture is worth a thousand words. So, over the past few years I have tried to share photos of what is going on in class so parents can quickly see what is happening in our classroom and at school (often I do a collage). I have been using the News Feed on SchoolZone (an EPSB platform). While I feel this is a good practice, it can be time consuming. I have to take my photos and get them from the device I took them with onto a computer and then upload them to SchoolZone. So I thought to myself, how could I do this instantly...in an instant...Instagram! While all the students in my class now have signed FOIP forms, this is not the case every year. As well, I know many parents are sensitive to the digital footprint their children have, as am I. So I decided not to use any of my students faces in my photos. Instead I use our class mascot: HootHoot. Students (in groups of two or three) are asked to help pose HootHoot in a way that shows what we were learning in class. Typically I choose students who are done their work early, have been making good choices in class, etc. Then I take the photo (if time permits, I have a student help with this part, too) and the group of students help me compose the sentence that will accompany the photo. I made my account public so that parents do not have to have the app to see the photos. They can simply go to the website: instagram.com/hoothootingrade2. I have permanently posted the link at the top of my Resources page in SchoolZone for easy access as well as on my class website.